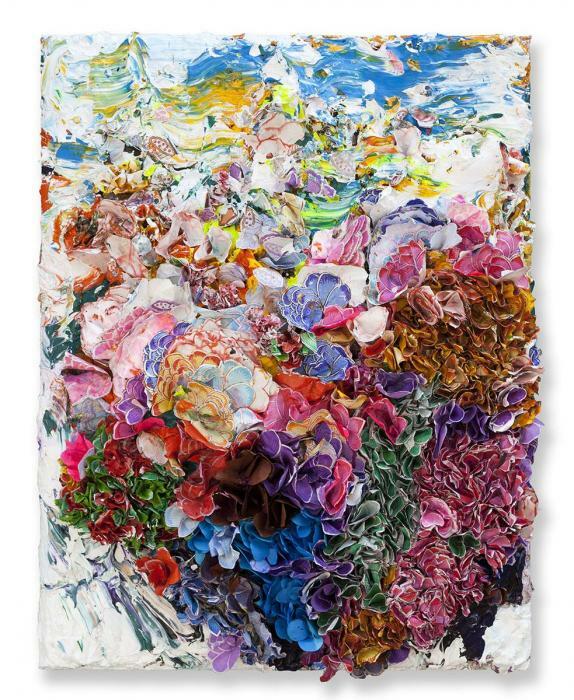 This summer Zhuang Hong Yi returns to Amsterdam for his solo exhibition. The event will take place at our gallery at the Prinsengracht 570 where we will be showing a variety of Landscapes and Flowerbed works. For more information about the solo exhibition or the works of Zhuang Hong Yi - please feel free to contact us at info@smith-davidson.com.